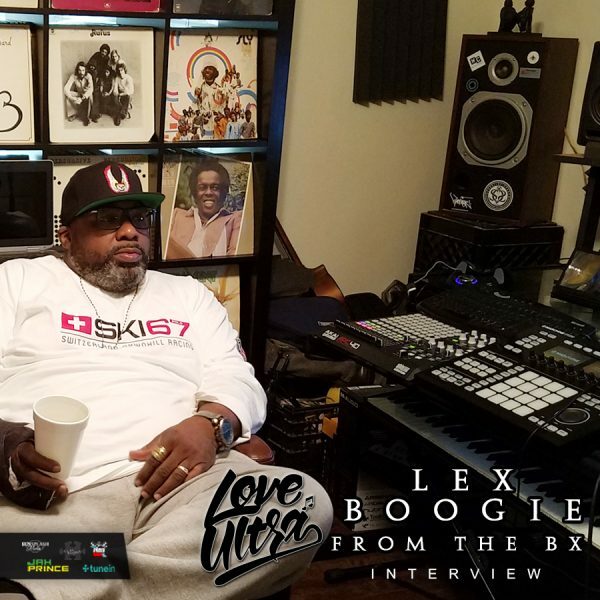 Love Ultra Radio caught up with rapper, independent music producer LexBoogie From The Bronx. Learn why artist/production credits are important, when he started creating music and some of his creative process. Hear what genres of music Lex Boogie collects, when his passion for writing/recording music started and how coming from the Bronx influences his style. Follow Lex Boogie From The Bronx, turn up the volume, hear the skills and support the culture. Listen to the great advice he has gained, what grade he gives Hip Hop today and why & check out up coming event, “Stay Productive”. Peep who his favorite producer is, stay tuned for all the projects coming and hear what he loves ultra.